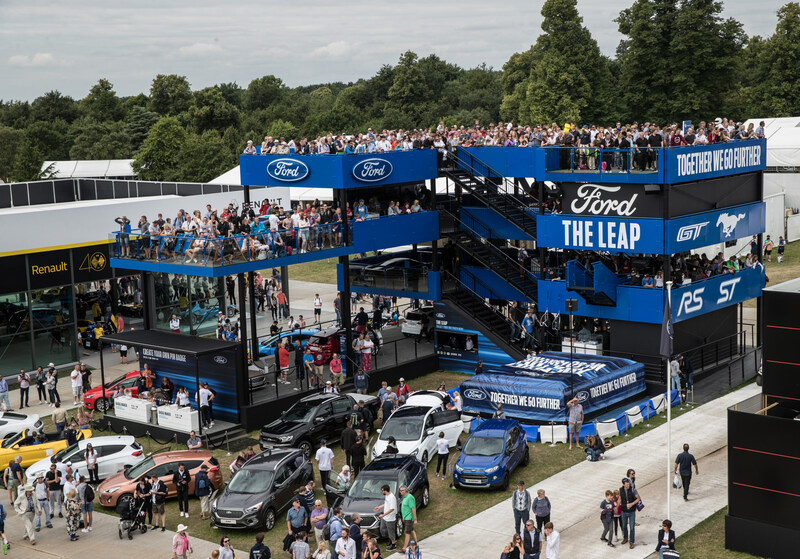 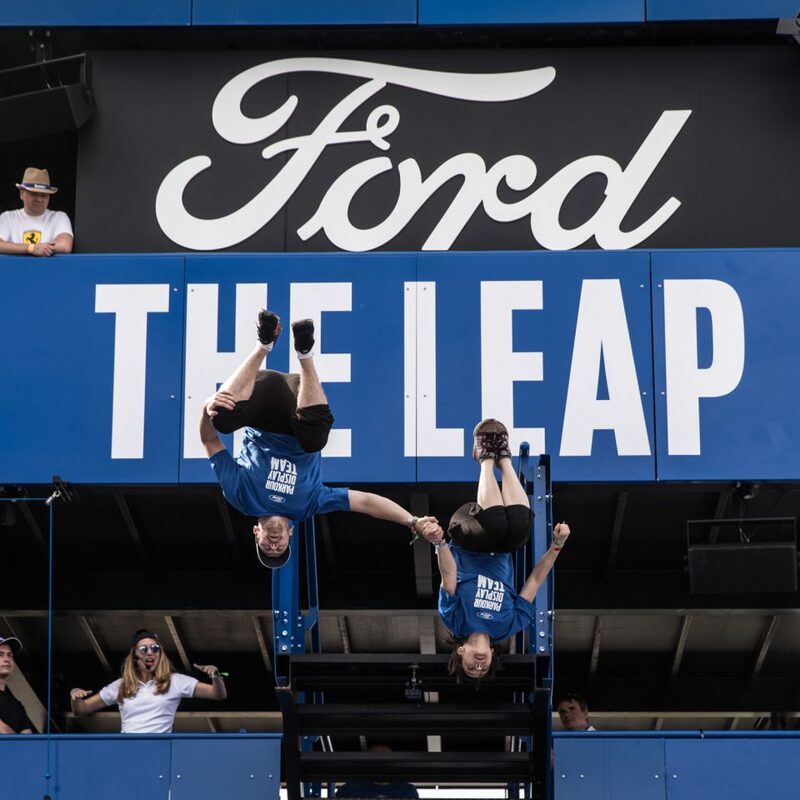 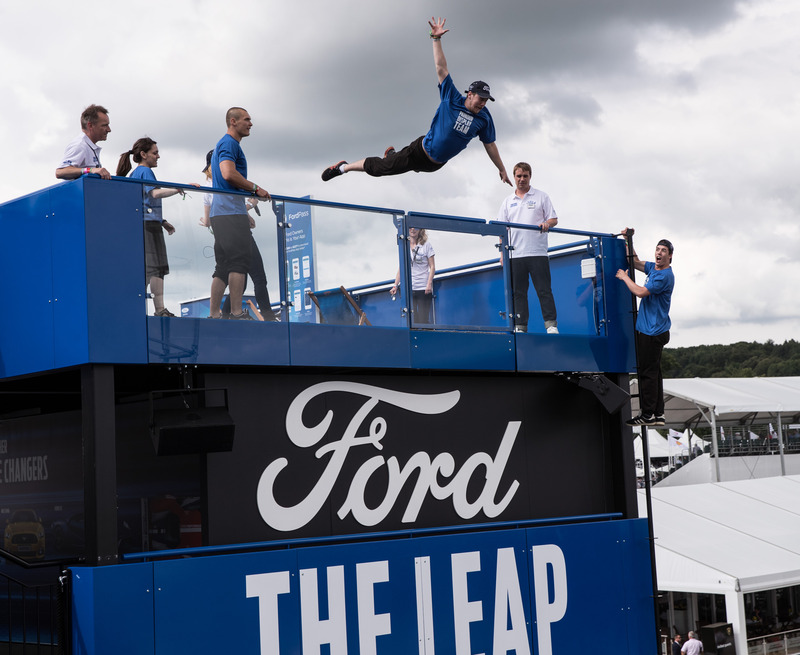 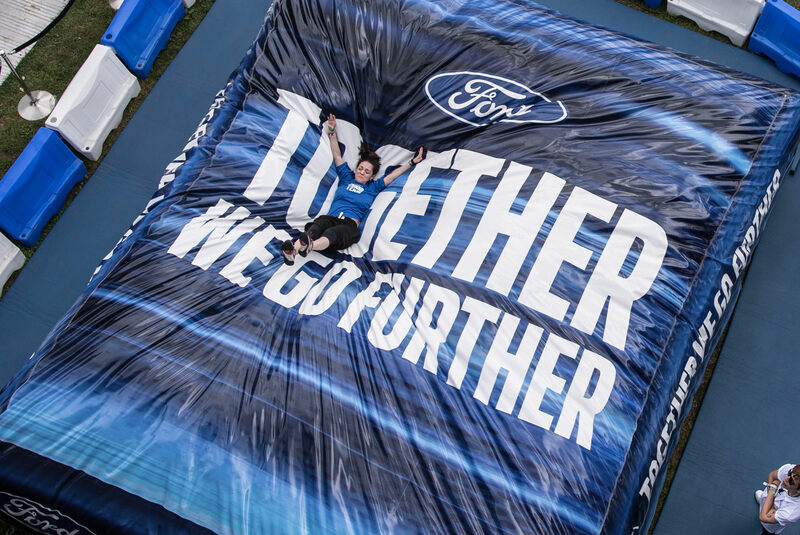 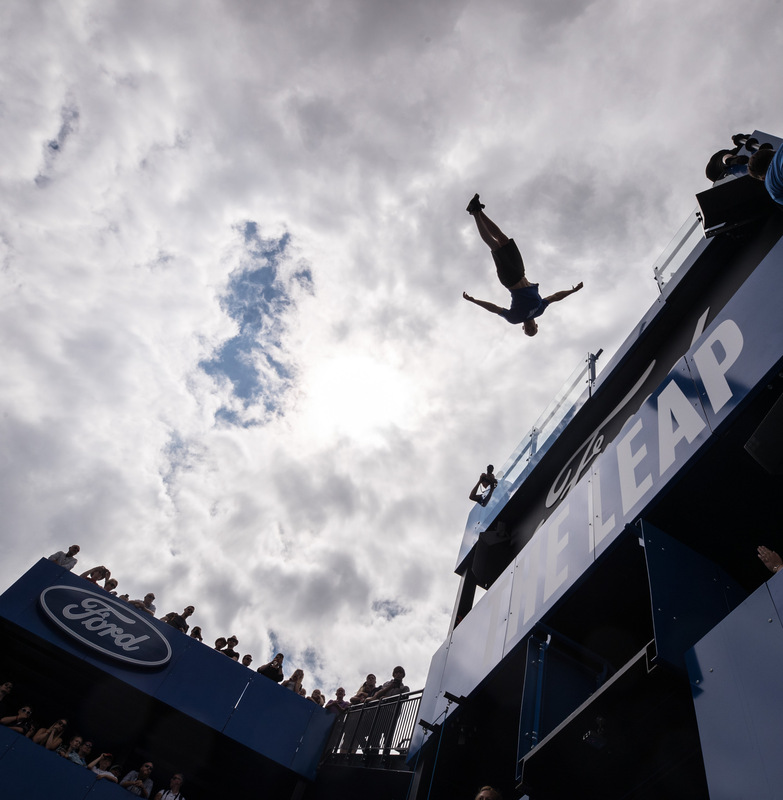 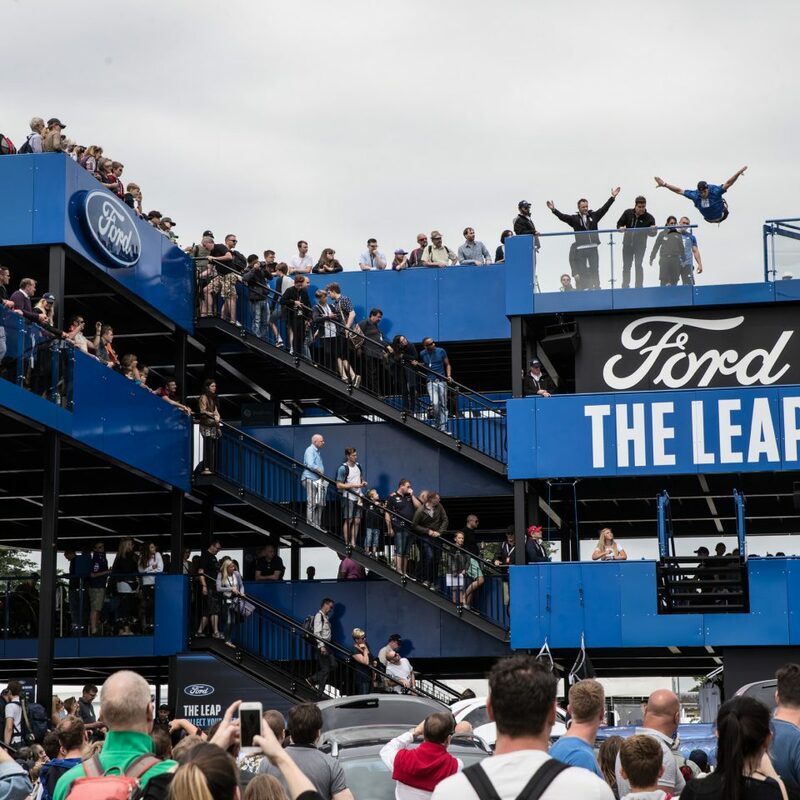 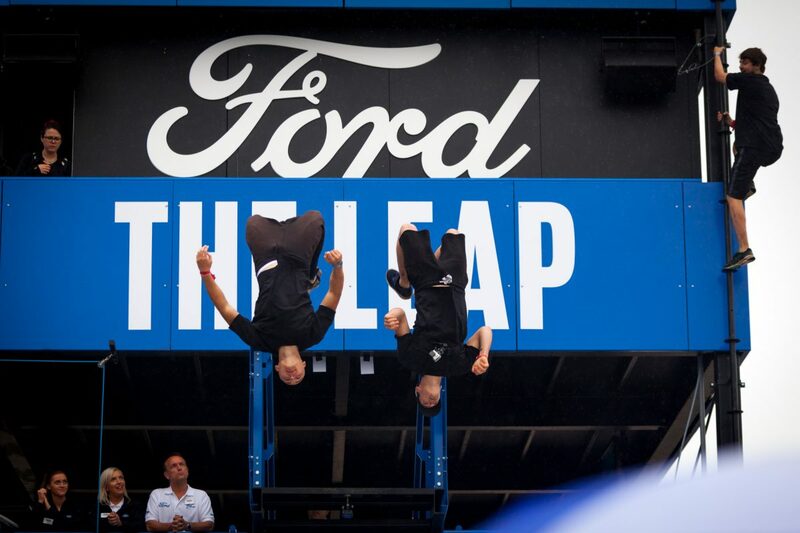 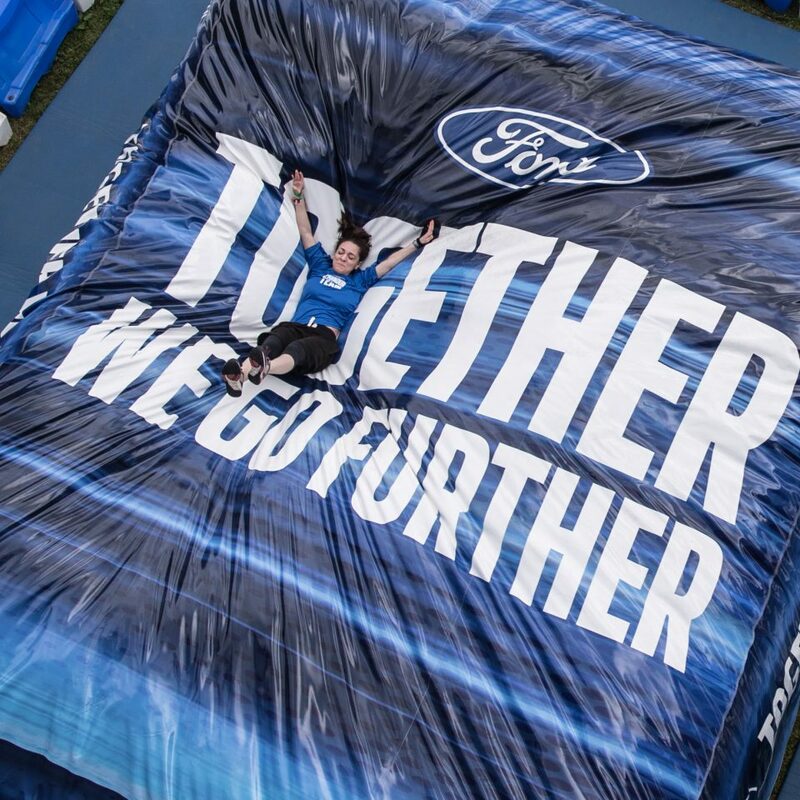 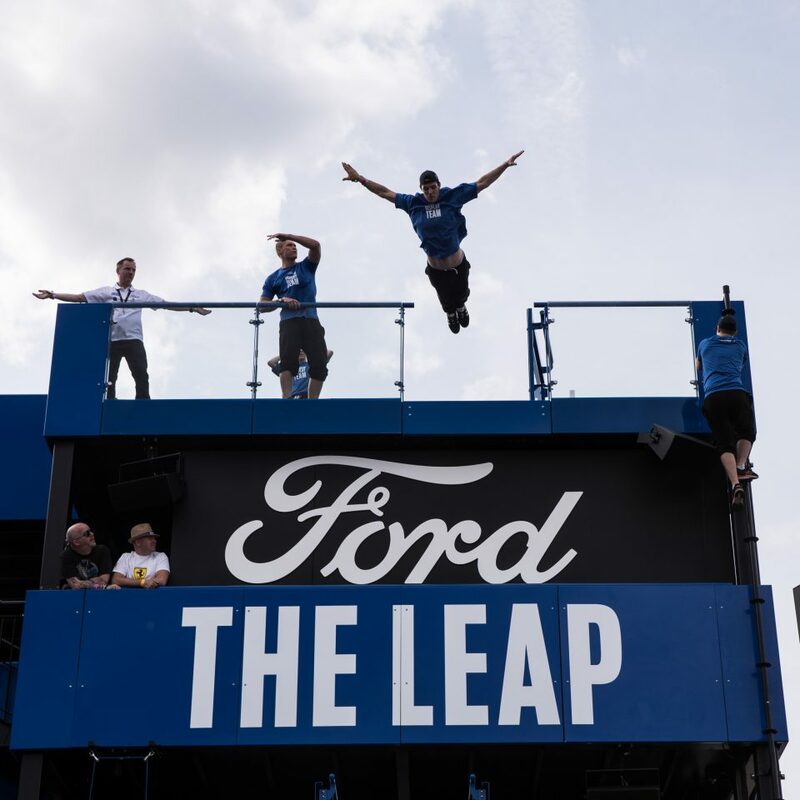 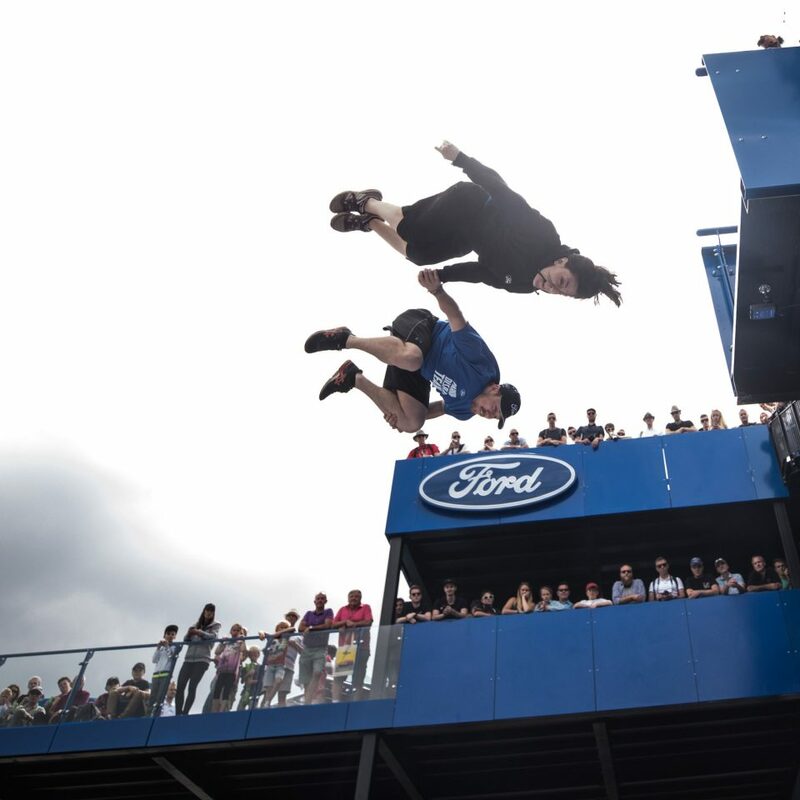 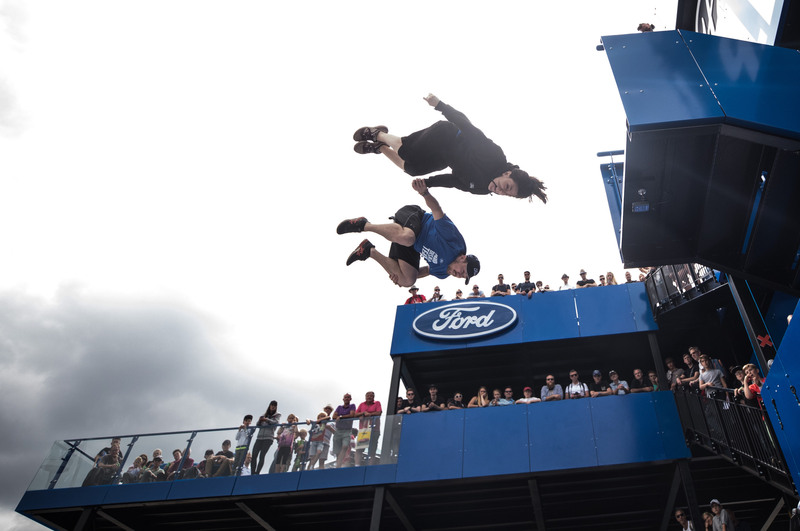 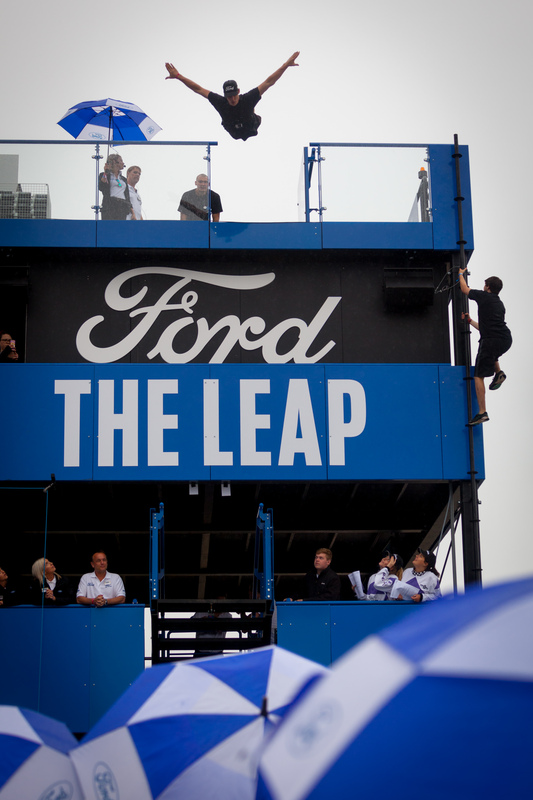 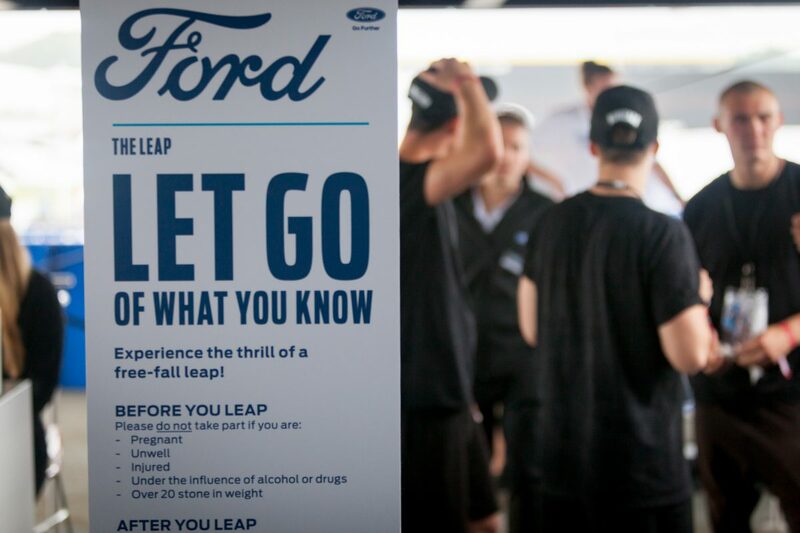 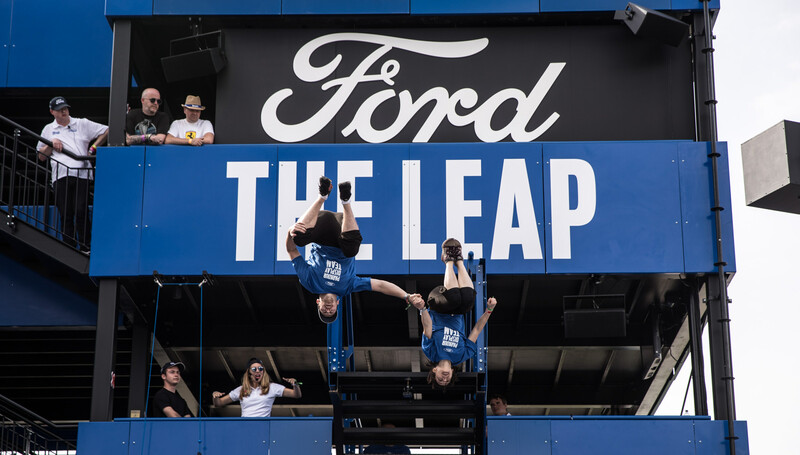 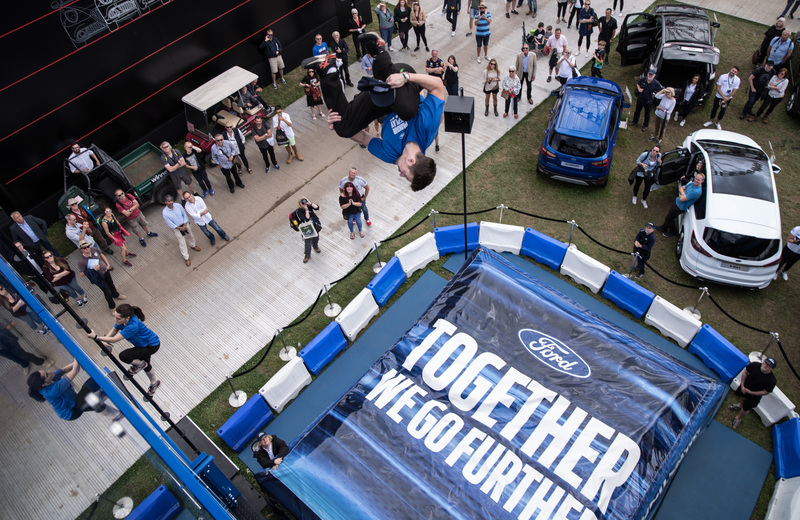 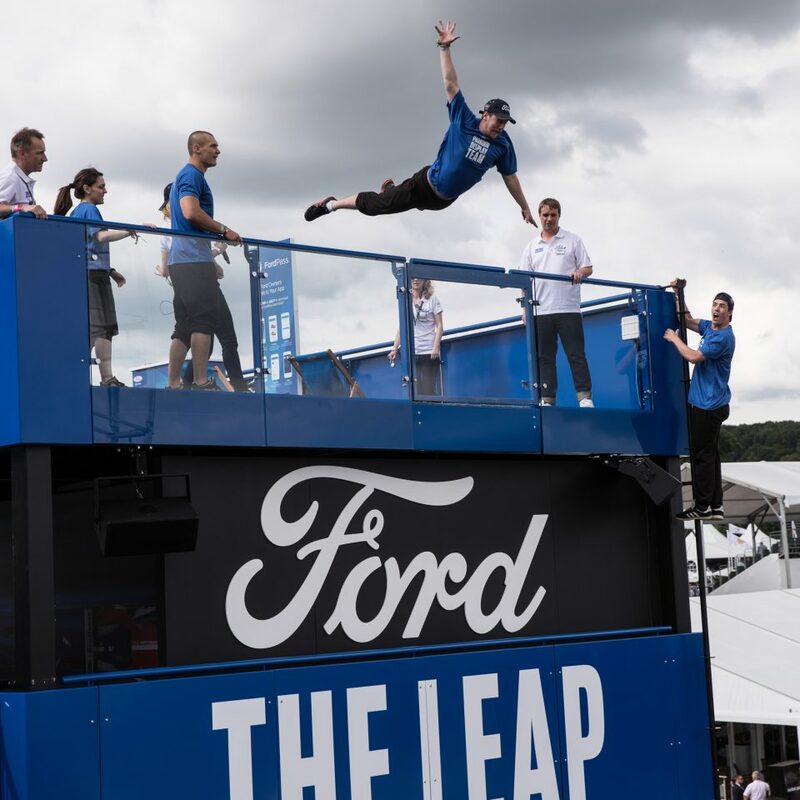 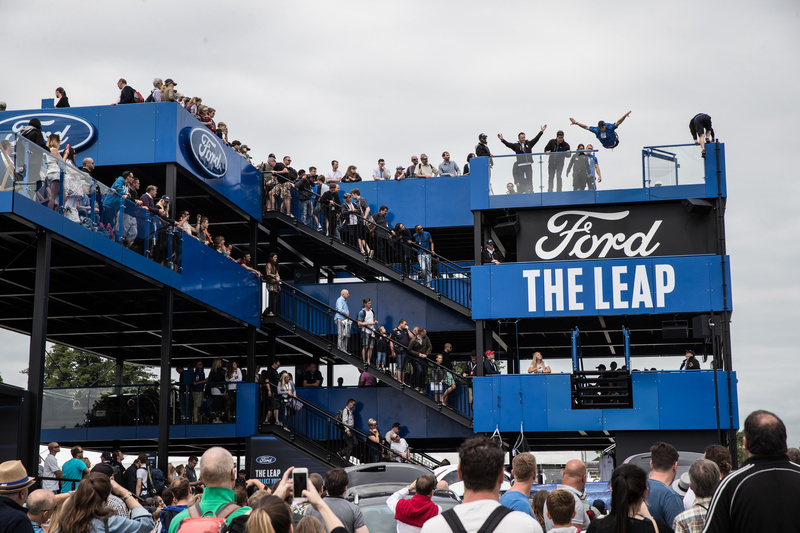 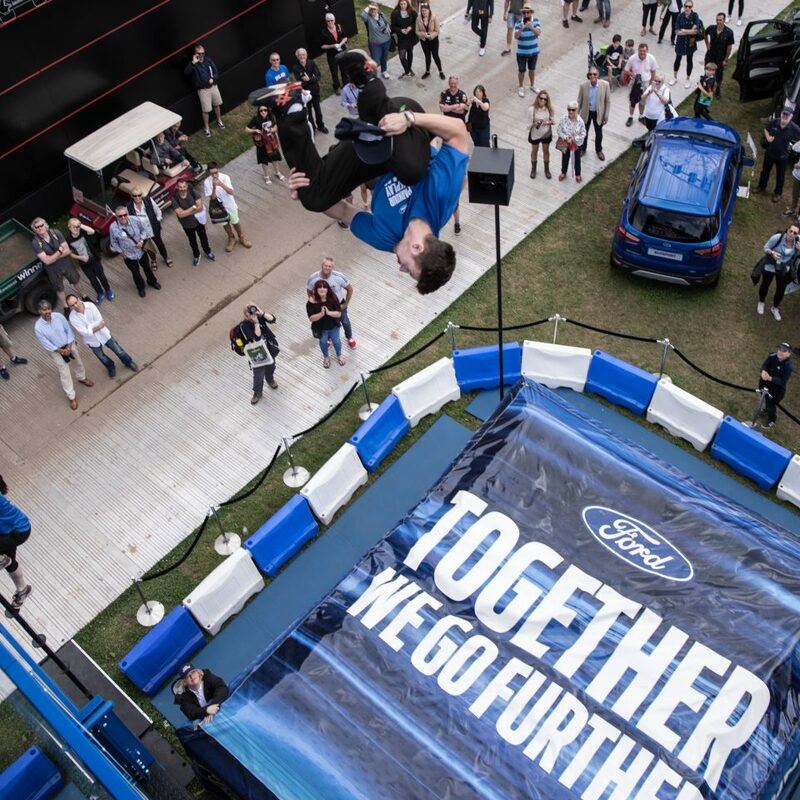 We deployed a team of four, high fall specialist athletes, to perform on the Ford stand at the Goodwood Festival of Speed for 2017 and the previous year of 2016. 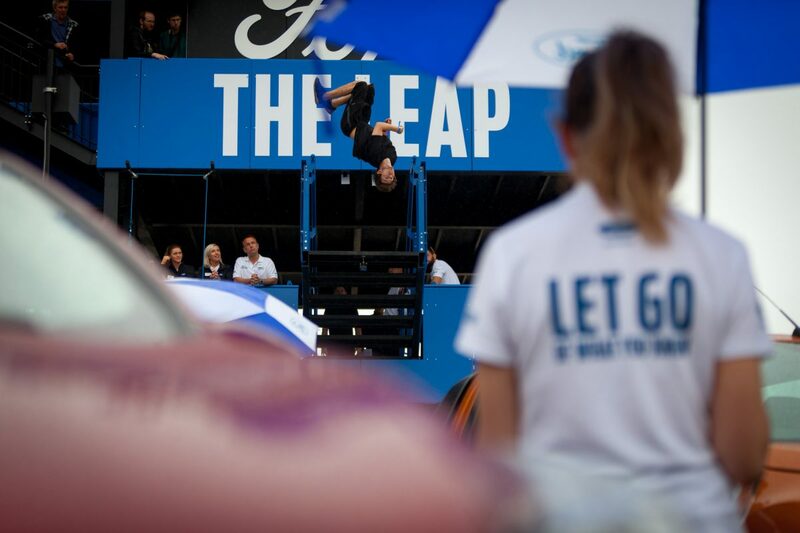 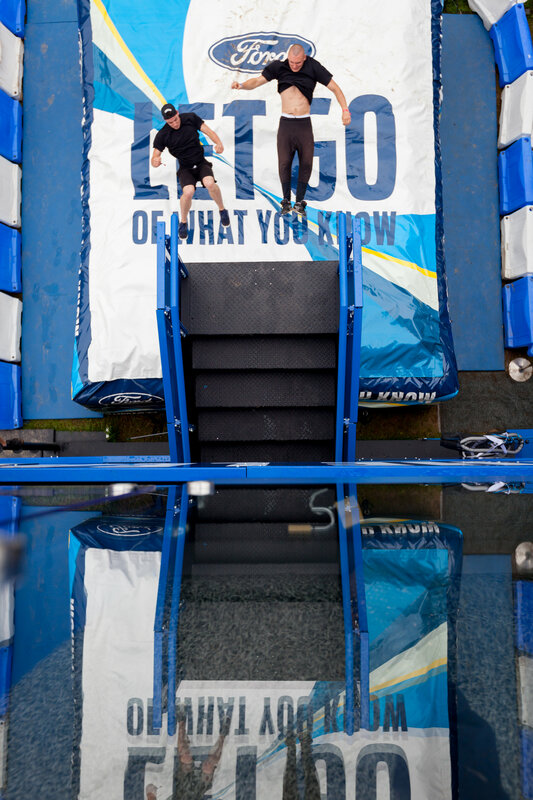 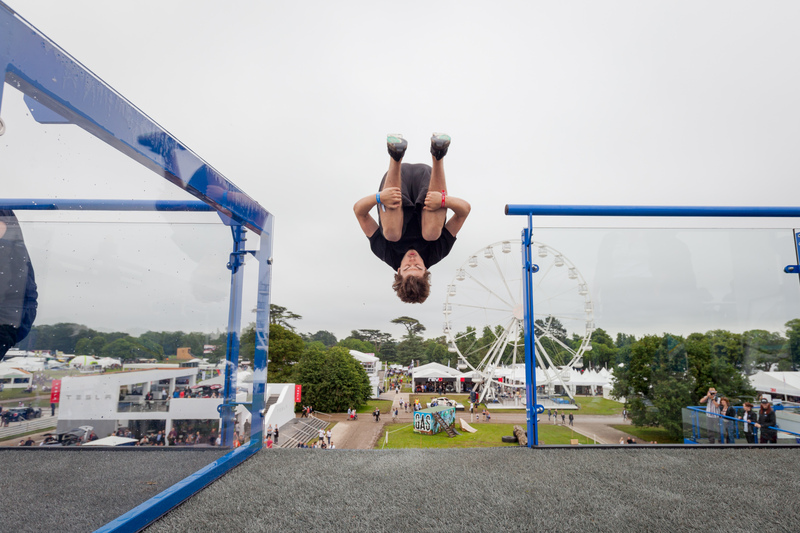 Leaping off of a 9 metre tall structure, the team demonstrated flips, twists and falls to the public across 24 action packed shows throughout the festival. 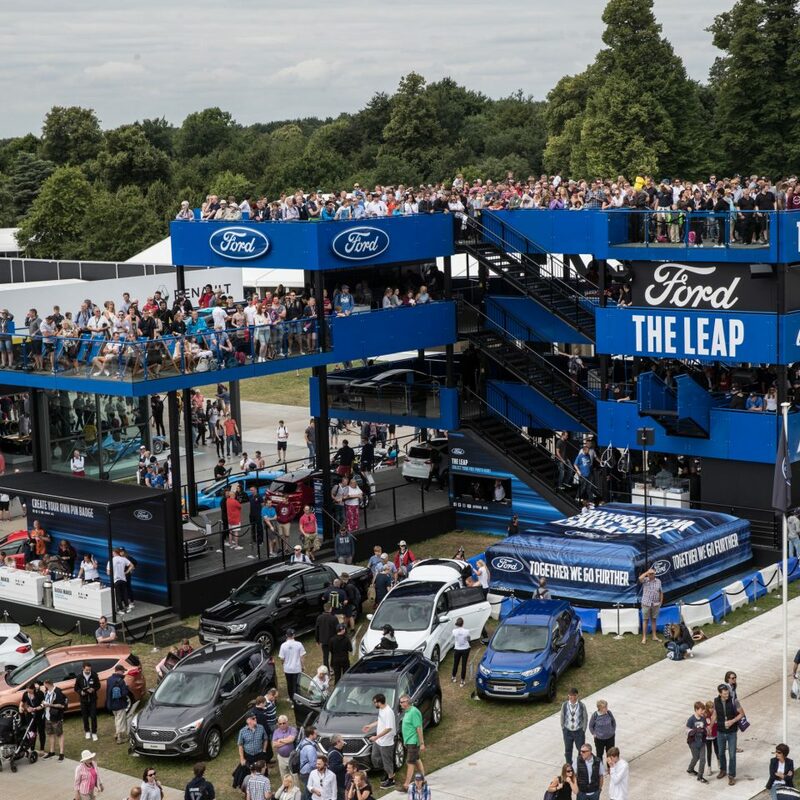 Feedback of the event was overwhelmingly positive, with a buzz around the stand on social media and motoring industry publications. 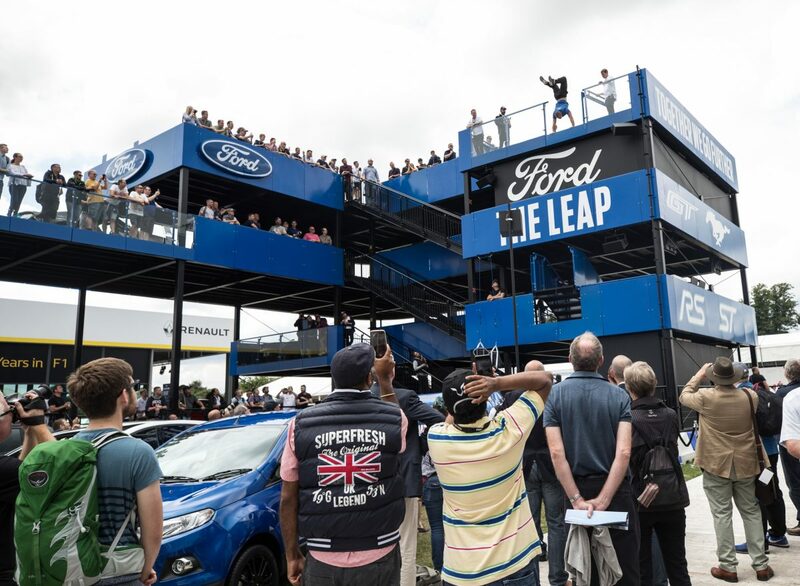 Below is a video and images from the 2016 Festival of Speed.